UFO SIGHTINGS DAILY: UFO Sightings At Twin Towers Recorded During 911 Incident, Video, UFO Sighting News. 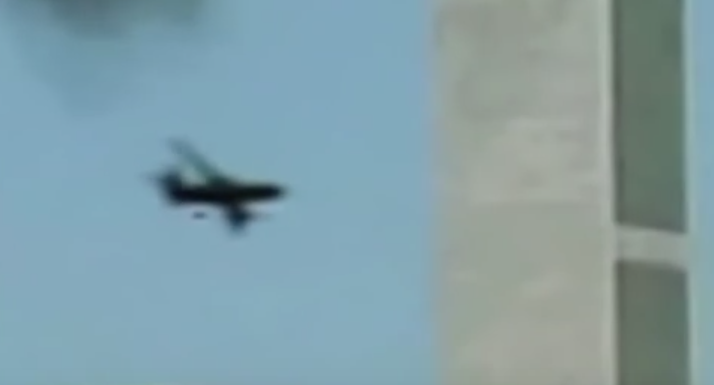 UFO Sightings At Twin Towers Recorded During 911 Incident, Video, UFO Sighting News. Someone made a recent video about the UFOs seen during the 911 incident. This is nothing new, but it is interesting. People knew about the UFOs soon after 911, but most ignored it, due to the severe loss of lives. Did aliens cause the 911 attacks? Only if they were working with US government so that a war could be started, giving the US a foothold on the other side of the planet and the odds of this are so minuscule it probably shouldn't even be considered. Did aliens cause the 911 to take place through mind manipulation? Hmmmm...it is possible, but I hope not. There are groups of aliens that are here to profit, not to help. The Friendship case in Rocca Pia, Italy said this group is called the CTR...which also happens to be a ring the Mormons often wear to symbolize mean Choose The Right. So, was the church founded by aliens...makes sense, because its the fastest way to a big profit. Often UFOs are seen during tragic events, because they are monitoring the events, even predicting them to happen and want to witness humans at their worst and at their best during these moments. Why? So they can learn about humanity, understand us more, and even come to a conclusion if we are to dangerous or not to meet.